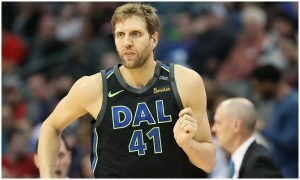 Dirk Nowitzki’s playing career is over, but he wants to remain with the Dallas Mavericks in some capacity. 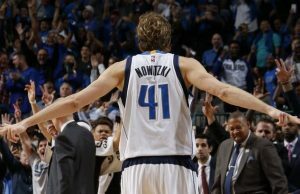 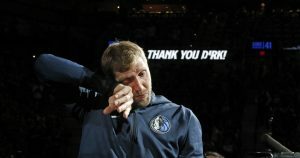 An emotional night for Dirk Nowitzki and all fans that passionately followed him for more than two decades. 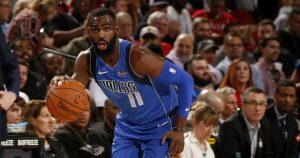 The Skirvin Hilton has really spooked Tim Hardaway Jr. throughout his NBA career. 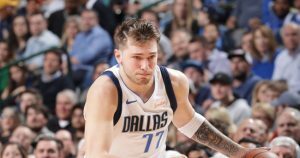 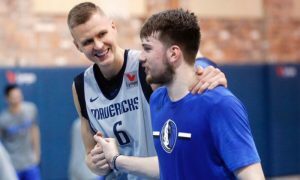 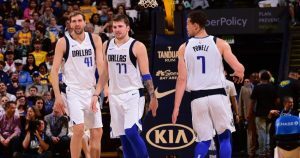 The Dallas Mavericks lost to the Minnesota Timberwolves despite Luka Doncic’s 27 points. 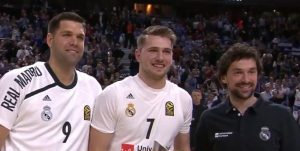 Saturday was a night to remember for both Luka Doncic and Dirk Nowitzki. 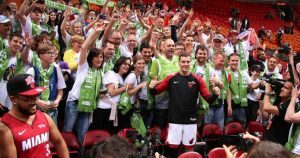 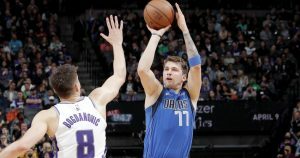 Luka Doncic scored 13 points for the Dallas Mavericks at the Golden 1 Center.